Narita Airport | Access | Sugimoto Lab. these photos were taken in 2006. 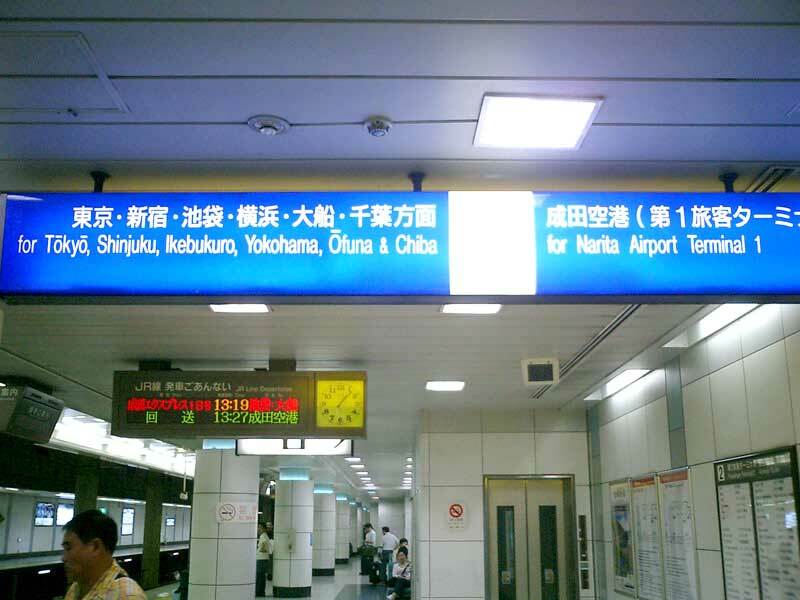 You can purchase JR tickets at Narita Airport and Airport Terminal 2 stations at Narita Airports, as well as JR stations and major travel agencies. 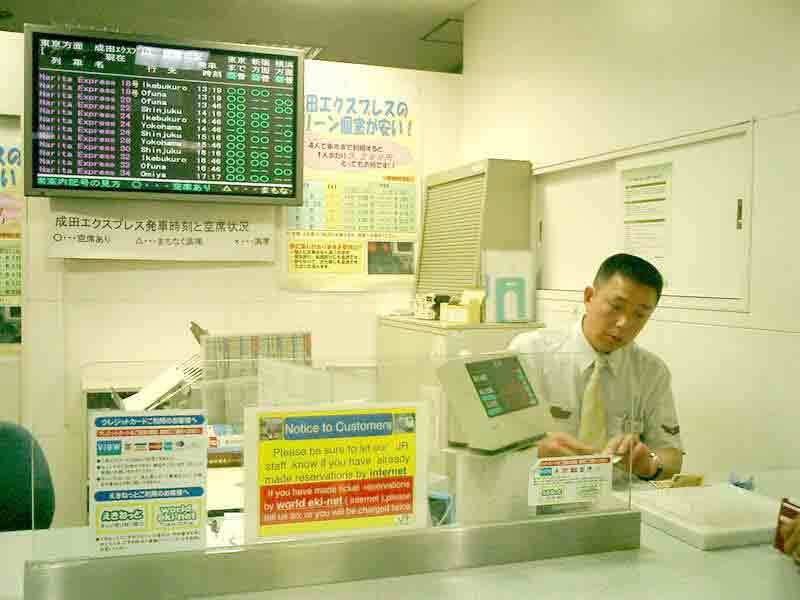 At present all ordinary train tickets cannot be reserved and purchased from outside Japan. If you use Japan Rail Pass or Regional JR Passes for discount tickets, see below. Japan Rail Pass is discount ticket allowing rail travel throughout Japan for many visitors from abroad. 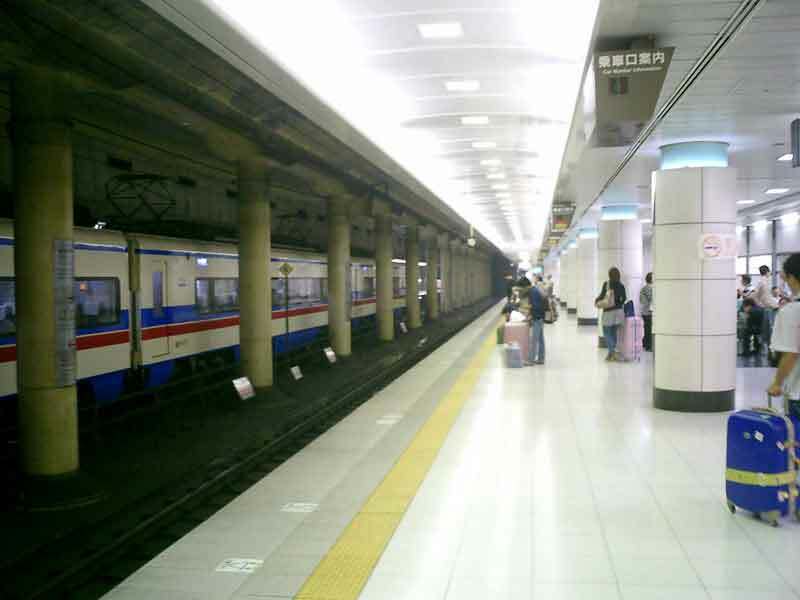 If you travel between Narita Airport Station (Airport Terminal 2) and Yamagata Station (inside East Japan), Flexible 4-days* ticket of JR EAST PASS (Regional Rail Pass) should be economical and convenient (Narita Express "NEX" and Yamagata Shinkansen "Tsubasa" is available). Pass holders are also eligible for free seat reservations. *Usable on any 4 consecutive or non-consecutive days within one month. 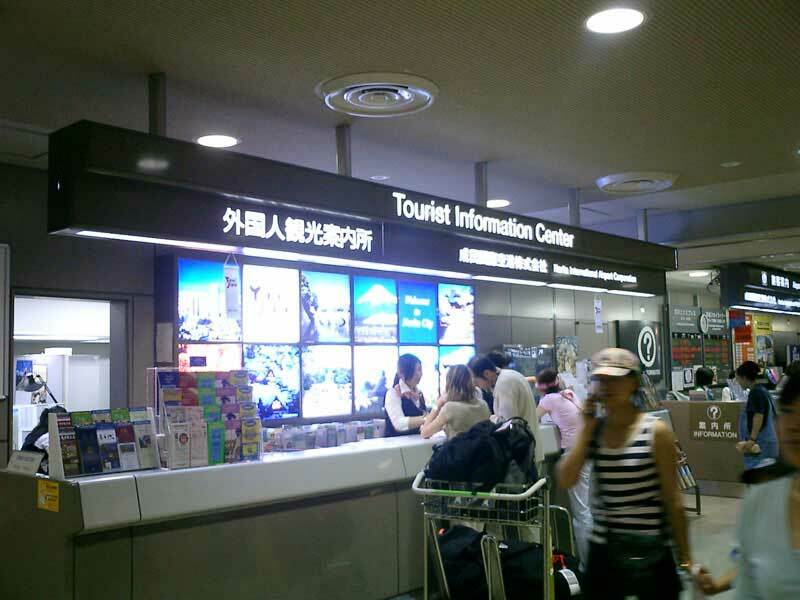 The JR Pass is available only to foreign tourists visiting Japan under the entry status of "Temporary Visitor". Please purchase an Exchange Order of JR Pass before entering Japan. It is sold only outside of Japan by the official distributors around the world. When ordering the pass, you will receive the Exchange Order which has to be exchanged into an actual rail pass after you arrive in Japan. 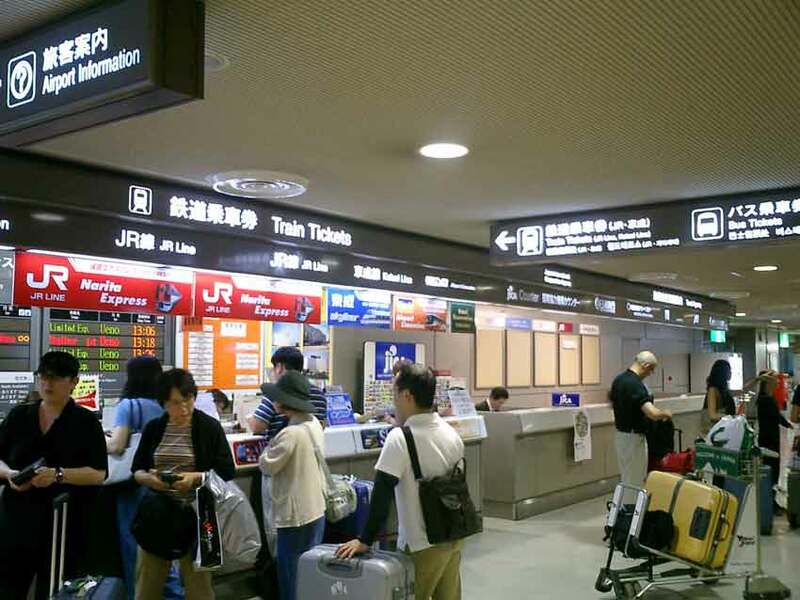 You can obtain the actual rail pass at Japan Rail Pass exchange center in Japan (Narita Airport, Airport Terminal 2 station etc). 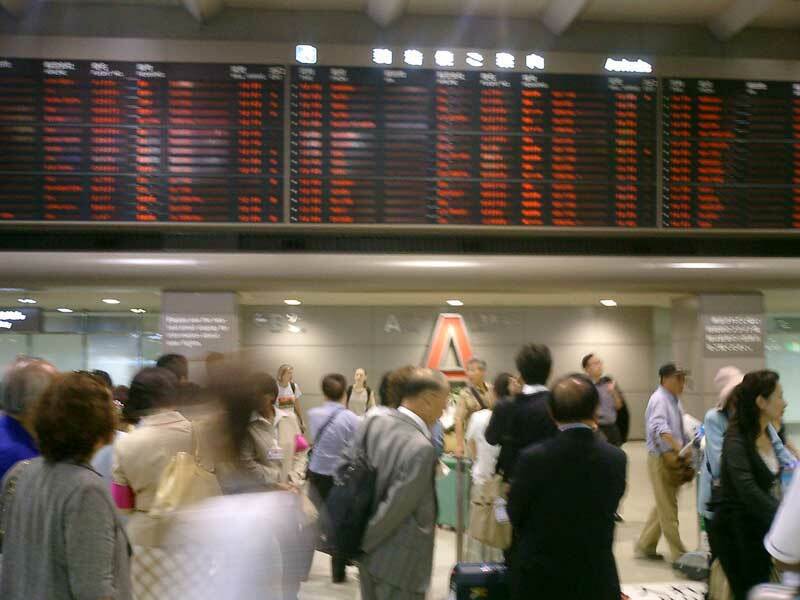 You can make seat reservations without additional payment at JR ticket centers (Narita Airport, Airport Terminal 2, Tokyo, Yamagata station, etc) and major travel agencies. If you have a plan to go to other cities (Kyoto, Osaka, Nara, Sapporo, Fukuoka, etc), please confirm the type of the JR Pass to your travel agency. The type of the JR Pass varies depending on your travel area (Japan Rail Pass or Regional Rail Passes), because there are six companies that make up the Japan Railways Group. All trains operated by the Japan Railways Group are included with only a few exceptions: "Nozomi" Shinkansen (fastest type of Shinkansen) connecting Central and West Japan (Tokyo, Nagoya, Kyoto, Osaka, Hiroshima, Hakata and other cities). 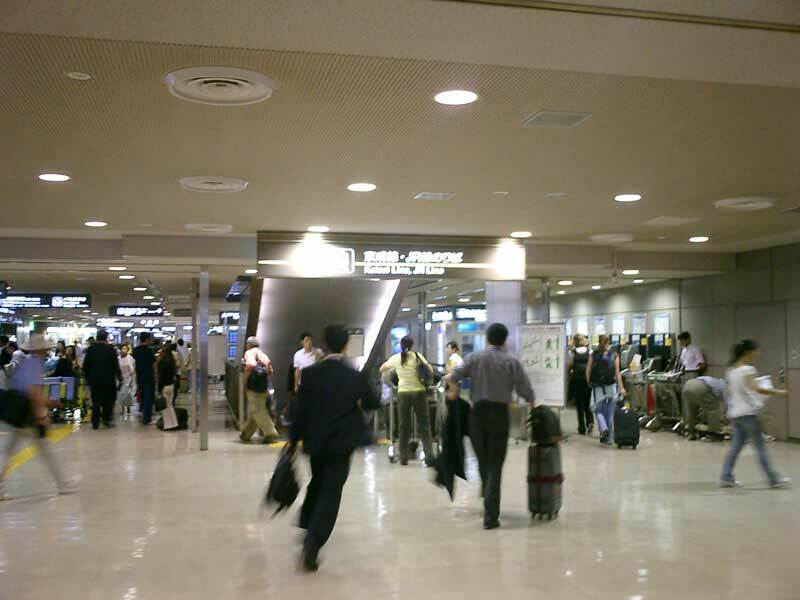 Narita Airport is approximately 60km from the heart of Tokyo.